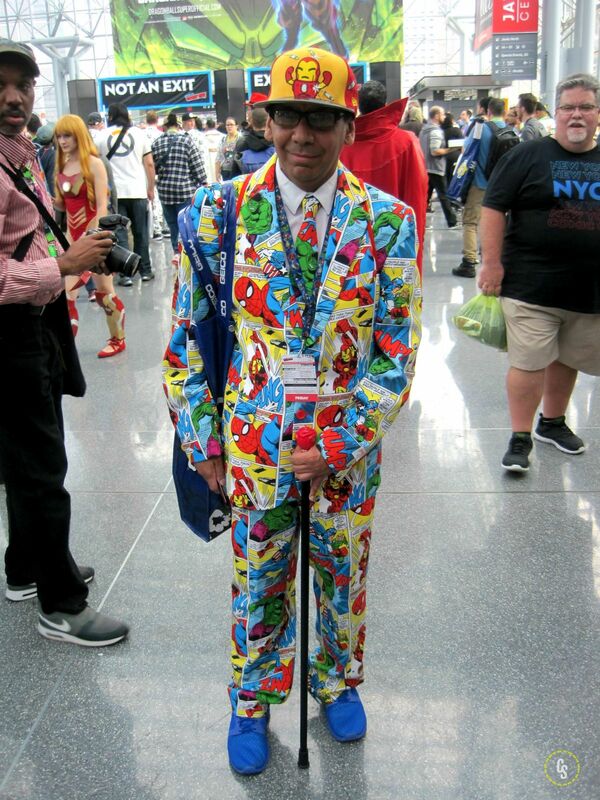 99 More New York Comic Con Cosplay Photos! ComingSoon.net attended this year’s New York Comic Con at the Javits Center and we’ve got 99 new photos from the convention. You can view the New York Comic Con 2018 cosplay photos using the gallery below! Stay tuned to our New York Comic Con Hub for even more cosplay photos and news as the convention continues. RELATED: Our First Round of New York Comic Con 2018 Cosplay! The convention is described as follows: New York Comic Con is the East Coast’s biggest and most exciting popular culture convention. Our Show Floor plays host to the latest and greatest in comics, graphic novels, anime, manga, video games, toys, movies and television. Our Panels and Autograph Sessions give Fans a chance to interact with their favorite Creators. Our screening rooms feature sneak peeks at films and television shows months before they hit big and small screens. New York Comic Con is the second largest pop culture convention in America and the only one that takes place in the comic book, publishing, media and licensing capital of the world — Gotham City. 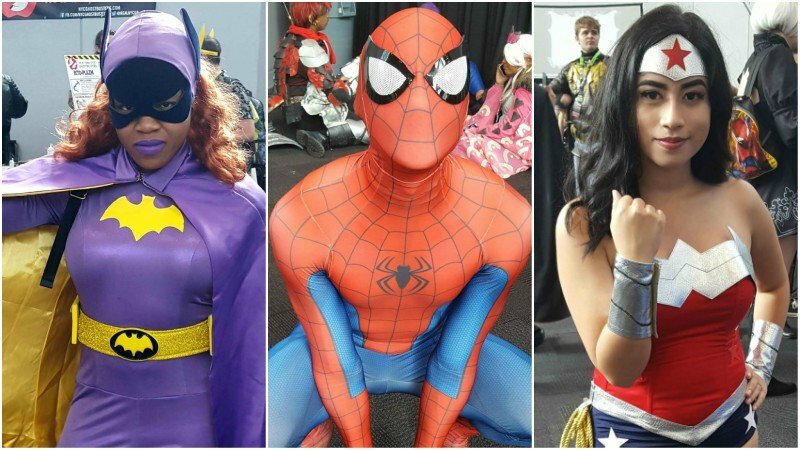 Let us know which of the New York Comic Con 2018 cosplay photos are your favorites in the comments! RELATED: Hellboy Footage Blows Away the Crowd at NYCC! The post 99 More New York Comic Con Cosplay Photos! appeared first on ComingSoon.net.